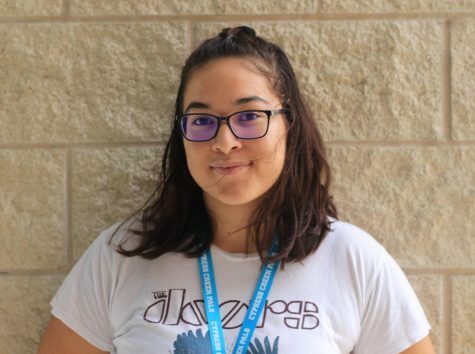 Amelia Reyes is a junior and reporter for the Cougar Connection. Her interests include photography, writing, and playing the guitar. She plans on travelling the world to experience as many different cultures as possible.